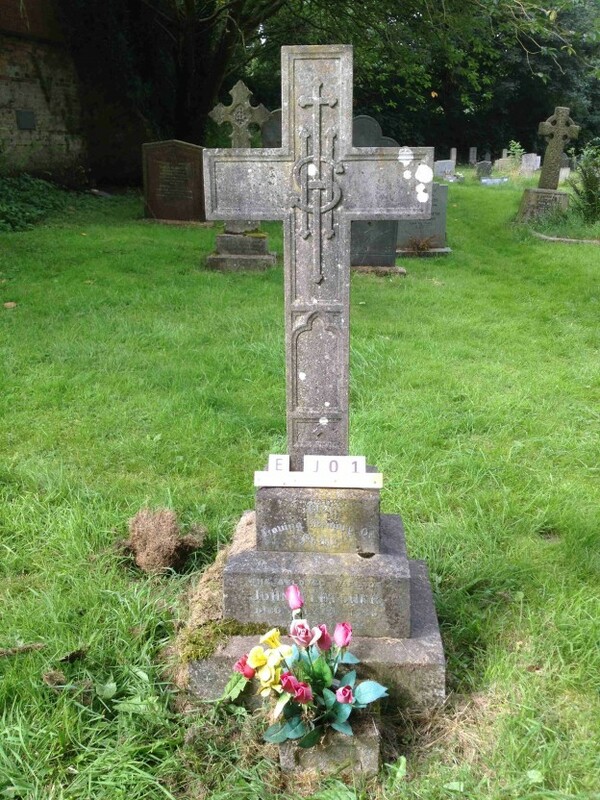 The Churchyard survey is now complete and the data for all the monuments are presented in spreadsheets containing the record of every Monument in the Churchyard. There are two spreadsheets, both showing the same data but one is in NAME order and one is in Grave Reference Number order. To view in NAME order, Click NAME. To view in REFERENCE NUMBER order, Click REFR.